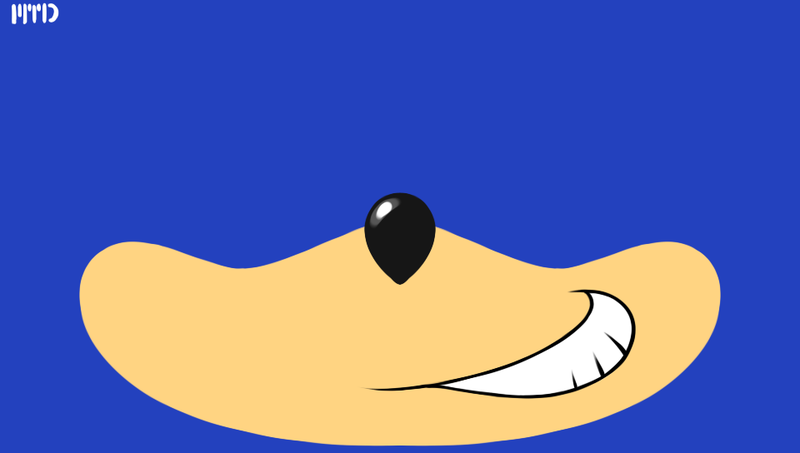 If you have a PlayStation Vita and want Sonic wallpapers on your app pages; here's some simple muzzle shots. I'll make some more later on. Also, does anyone know how to apply this on the apps page? I can only apply it to the start screen. When u Go to the apps page, press and hold any app. then on the bottom right of the corner of the screen, should be a square, press that, and select ur pic. YES! New backgrounds for my Vita!